But seriously. 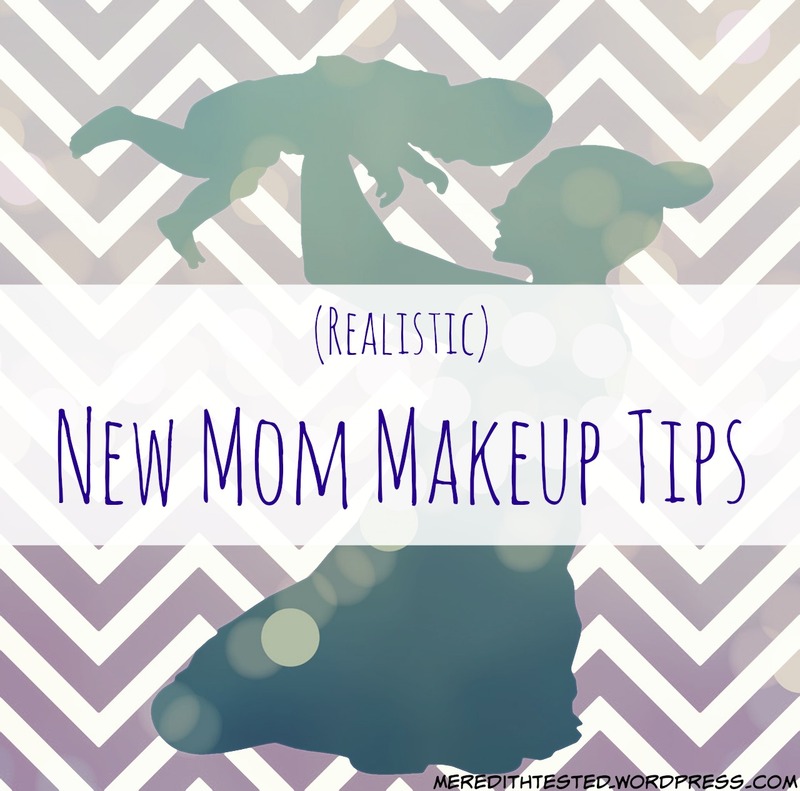 Let’s talk about what (all natural, green/clean, non-toxic) makeup a REAL new mom would wear. Two words: skincare makeup. Two more words: SO TIRED. Okay, back to the makeup. 1. Pick a foundation and/or concealer that has some other beneficial properties like moisture or skin rejuvenating vitamins or some miracle properties that make 1 hour of sleep feel like 7. Sure you might use moisturizer or some lovely face oil too. But probably one step is hard enough. My choice: bareMinerals bareSkin Pure Brightening Serum Foundation, $29. RMS “Un” Cover-Up, $36. 2. Pick a lip color that has some other beneficial properties like moisture or skin rejuvenating vitamins or some miracle properties that make 1 hour of sleep feel like 7. You should be noticing a trend here. My choices: Kari Gran Peppermint Tinted Lip Whip, $15, Korres Lip Butter in Pomegranate (or Wild Rose), $12, Juice Beauty Reflecting Gloss, $15. … Aaaaaaand that might be it. It’s just enough to make that quick glance in the mirror when you’re taking 5 seconds to pee for the first time in 2 days a little less soul crushing frightening. Halloween is over, folks. 4. Curl your lashes and slap on some mascara. Pump 10 times with your curler on the ends/tips and then middle of your lashes (or… wherever you can grab safely) and swipe on a coat of mascara on each eye. Be careful – you might be so overtired that you forget how to do this. When in doubt, stay away from your eye area with metal tools and/or pokey wands. 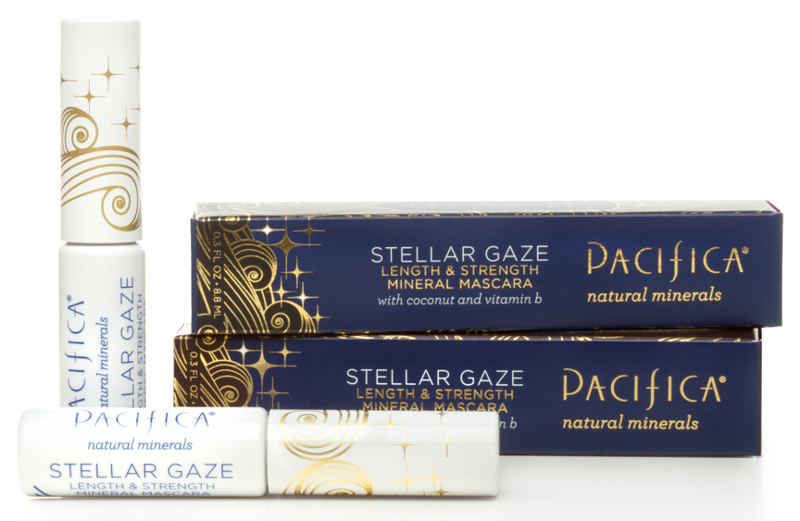 My choice: That Revlon curler I’ve had for 5 years that I should replace + Pacifica Stellar Gaze in Brown (or that Physicians Formula Organic Wear Mascara everyone has). By all means do not use any formula that is “wet” or needs to “set” because that sh*t will be all over your face in two seconds. I’m talking to you, Ecco Bella Mascara. 5. Add a very light wash of a blush that has some highlighter/light-reflecting properties in it. This might just make you feel like a million bucks because OH YEAH. I’m wearing light-reflecting blusher AND I just built and birthed a human being. HUZZAH. IMPORTANT NOTE >>> If anyone judges you for wanting to put some makeup on your face when your babe is small, that’s just silly. Same goes for judging moms anyone who doesn’t wear makeup. Let’s all just BE COOL and be ourselves and do what makes us feel good, k? What are your favorite multi-tasking makeup-skincare hybrids? Seriously, send them my way. Also send coffee and hugs. Great choices. I always wear at least a small amount of makeup, even if it’s just my foundation base. It’s the Jane Iredale PurePressed Mineral Base; it’s the way I apply my daily SPF. Korres lip butter is most excellent indeed! I don’t know if this counts as a multi-tasker, but I love Dr. Jart + Water Fuse Beauty Balm. It’s super light and very moisturizing, but provides just enough coverage for days when you don’t want to bother with much else. And Stila baked cheek duo is like a blush/bronzer/luminizer in one…it will instantly make you look more awake/alive/like a glowing goddess.